REBROADCAST - An interview with Marianne Williamson on the America Meditating Radio Show. 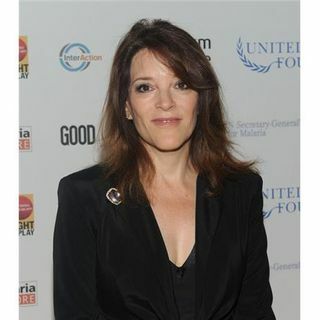 Marianne Williamson, internationally acclaimed author and lecturer, has been a popular guest on television programs such as Oprah, Good Morning America and Charlie Rose, to name a few. Six of her ten published books have been New York Times bestsellers. Her books include A Return to Love, The Law of Divine Compensation, A Woman’s Worth and her newest release, Tears to Triumph - The Spiritual Journey from ... See More Suffering to Enlightenment.